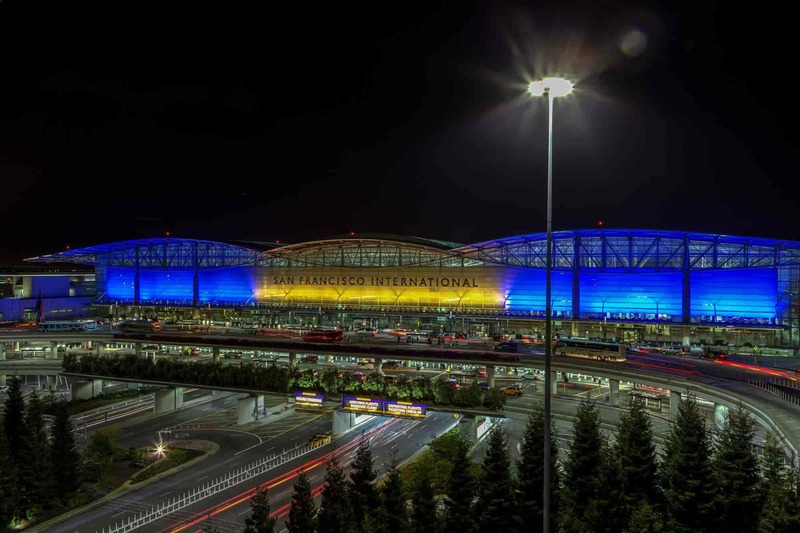 Airport Commuter is the premier San Francisco car service and airport transportation services provider, authorized by the the San Francisco Airport, our fleet stationed at SFO within minutes of Oakland and San Jose Airports. We also run popular wine country and wine tasting tours in Napa Valley , wine country tours in Sonoma Valley , and many great customized tours. Finally, our San Francisco charter bus transportation services range from wedding and prom rentals to shopping and concerts, just a night out in town, a sport game or a group party bus. We cover San Francisco bay area airport transportation and full line of charters & tour transportation services. If you're a first-time visitor, take a car service to an attraction such as the Golden Gate Bridge and Coit Tower. 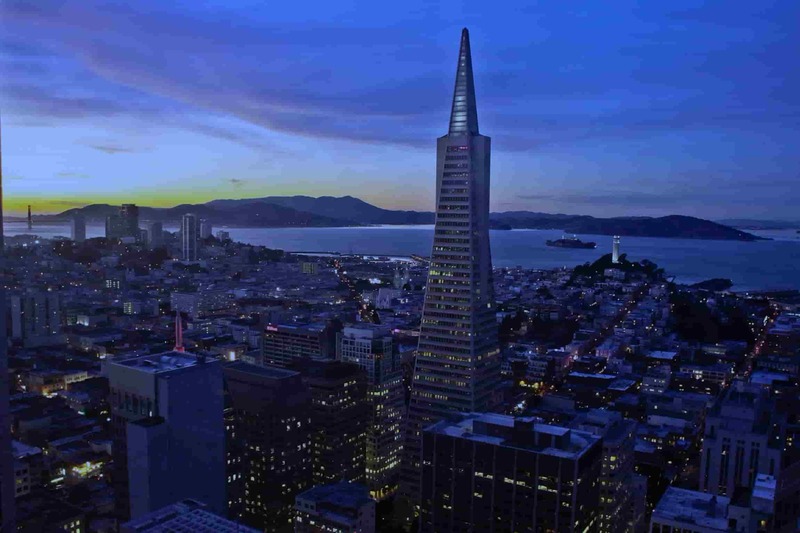 Our tour transportation services are San Francisco finest! For locals, Airport Commuter charter service packages are second to none, including wedding limo service, bachelorette and bachelor party limo services, and more. For the most reliable, high-quality transportation services available, get a free quote or make a secure reservation online today. Our specialized luxury airport limo services in San Francisco and surrounding area including all business class ground transportation services. This means that whether you need a ride to the airport, a corporate transportation services to an important meeting, or just a way to get from A to B during your business day, we can provide transportation services for. Our Business travel and corporate transportation fleet are the late model Lincoln Town Cars (mostly black) and 6-8 passenger stretches. For larger groups or conventions around the San Francisco Bay, we also offer a range of higher-occupancy vehicles such as luxury tour buses and Stretch Excursion SUV. We offer corporate accounts with discounts for preferred clients. Airport Commuter charter services covers every specialized luxury transportation services. We have full-service for wedding packages where we even roll out the red carpet and write "Just Married" on the back of the stretches or a classic car when the couple emerges from the service. We offer luxury transportation services for prom and formal event or occasions, including all the amenities for those special nights. Our charter transportation services also include concerts, games or sports, symphony and opera trips and nights at the theatre. We handle shopping sprees and sporting events with luxury transportation services. Call us for more information. 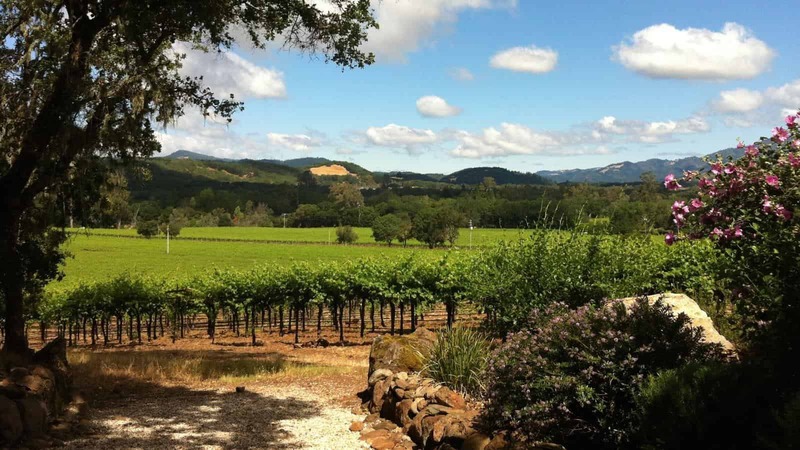 Our Napa Valley and Sonoma Valley wine tour are a real fun, safe way to visit famous Northern California wine country, or try our variations on City Tour including a wider Bay Area tours and plan your own tour flexibility. Another tour takes your car services down to the famous Northern California coast to Santa Cruz, Monterey, Carmel and the famous 17-mile drive. Lake Tahoe is also a popular destination, offering unparalleled mountain vistas and outdoor activities, as well as the nearby casinos and nightlife of Reno, Nevada. We also run tours to theme parks like California's Great America and Six Flags Marine World, and to many other Northern California sightseeing destinations.